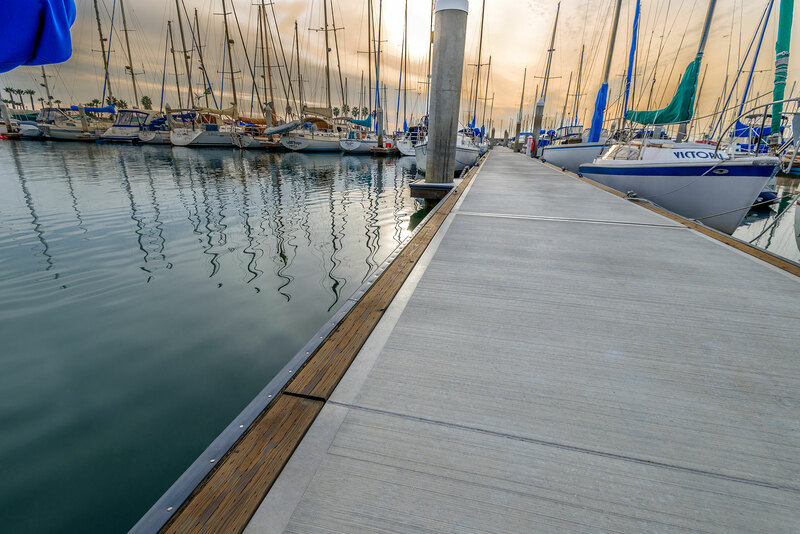 There are two leading types of concrete floating dock systems: waler connected and bolted. The name refers to the method used to connect individual modules together. Both waler and bolted systems have high strength, durability, stability and load capacity ratings. 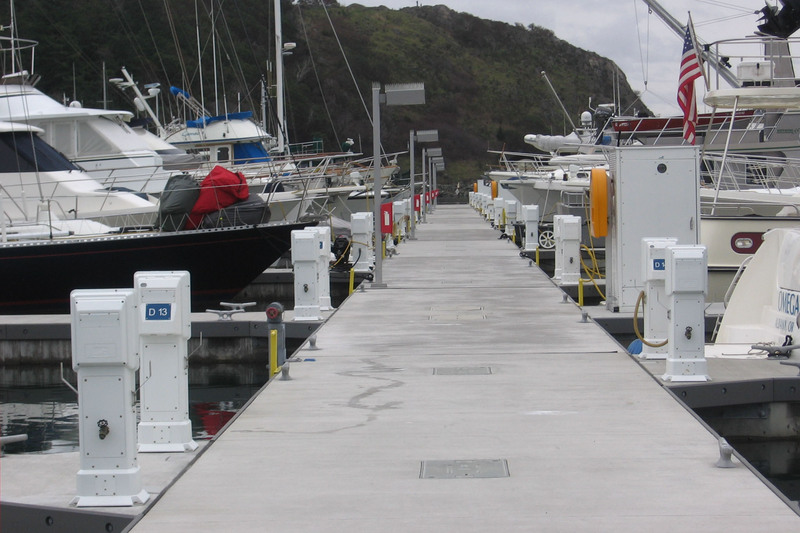 The general life span of a properly designed and maintained concrete dock is 50+ years. Get started today with free, no obligation pricing information.